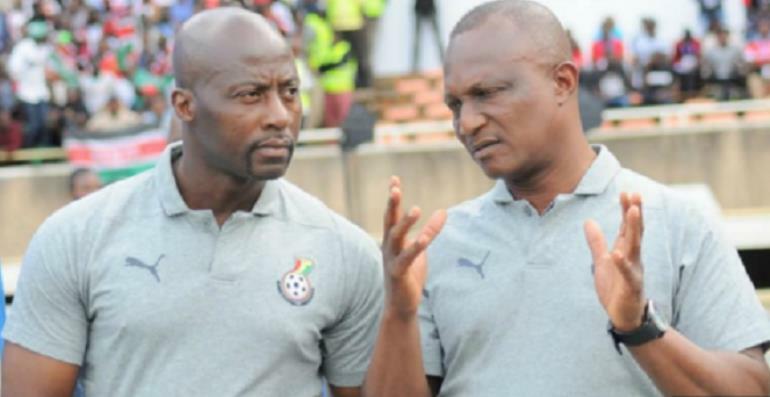 Ibrahim Tanko has revealed that the technical handlers of the Black Stars team have deployed scouts to the various league centres of the NC Special Competition in their bid to select the best players for this year’s Africa Cup of Nations tournament. Football activities officially bounced back after several months after the airing of Anas Aremeyaw Anas 'Number 12' video that uncovered the rot in Ghana football. According to him, the competition has started at the right time and will thus give the technical team a fine opportunity to scout for players for both the Black Meteors and the Black Stars teams. "Our wish for the commencement of the league has happened at the right time," Tanko told Kumasi-based Light FM. ‘’We have set scouts at various centres monitoring the players and hopefully, any local player who performs better will be in a pole position to be called to the national team. The Black Stars are preparing for the 32nd edition of Africa's prestigious tournament. Ghana have been pitched in Pot 1 with the draw expected to take place on April 12. Kwesi Appiah and the playing body have been charged to win the ultimate or will be shown the exit.